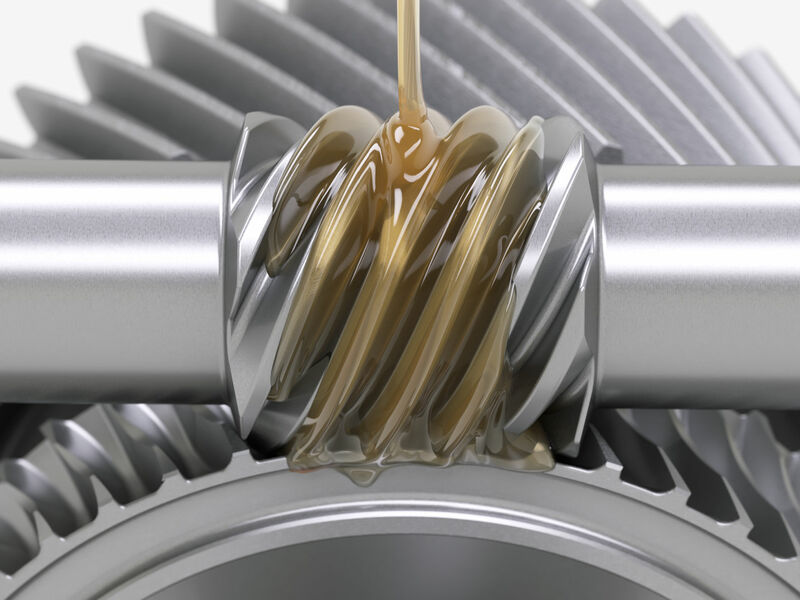 We are able to cater for all your Lubricant needs. 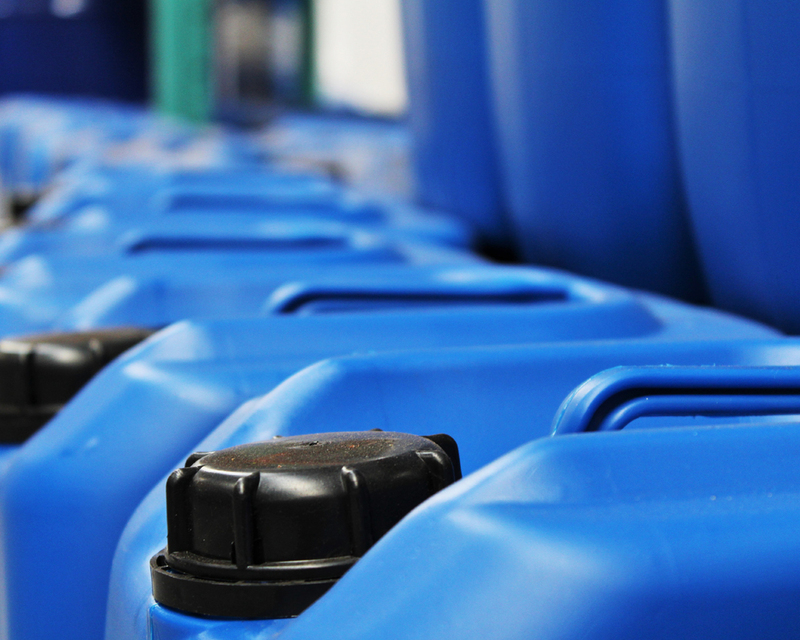 Our wide range of products include specialized and general purpose greases, automotive and industrial oils, cleaning and cutting fluids and a number of complimentary products such as grease pumps, rags and hand cleaners and degreaser. 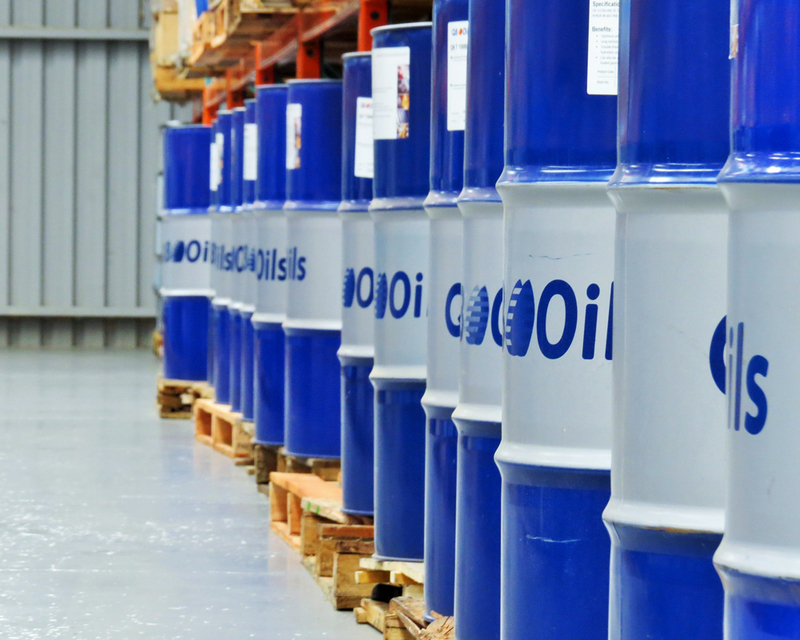 Our global brand Q8Oils is supported by a team of technical experts and offers products to increase operational efficiency by optimising production processes and reducing consumption. 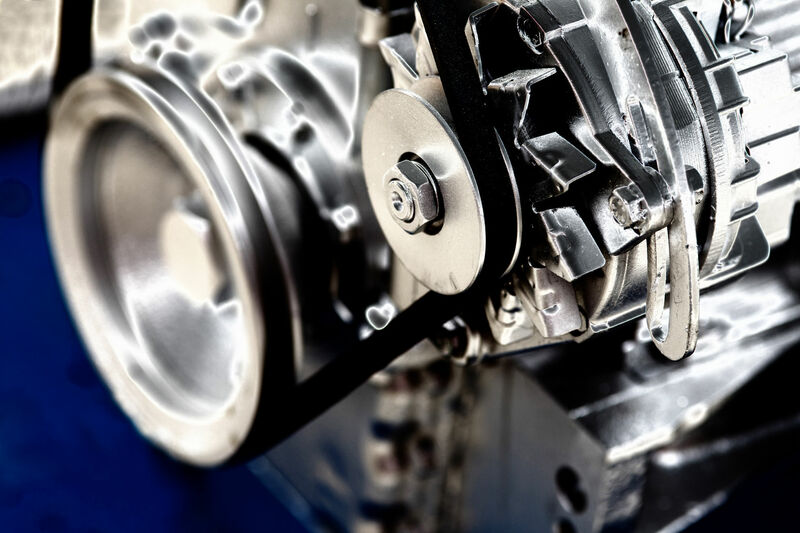 These products have all neccessary OEM approvals and consistently meet or exceed the highest technical requirements and specifications. 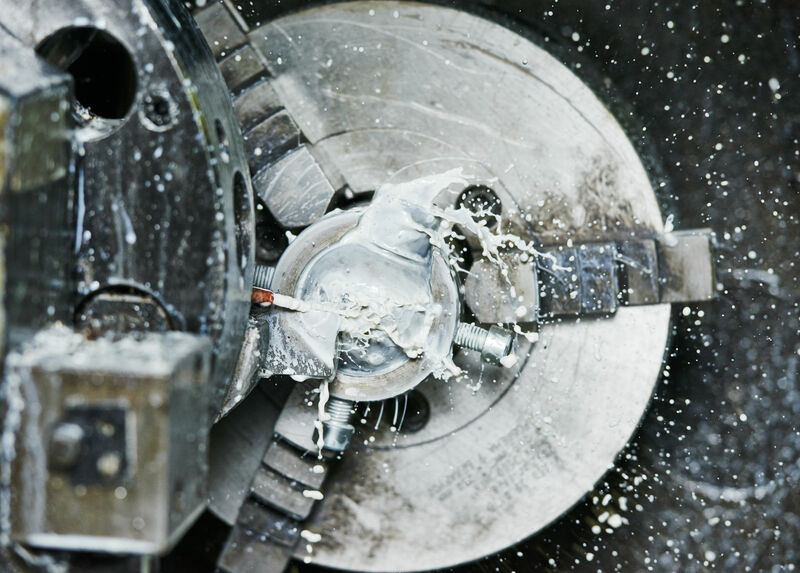 "Our wide range of products include specialized and general purpose greases, automotive and industrial oils, cleaning and cutting fluids and a number of complimentary products such as grease pumps, rags and hand cleaners and degreaser"